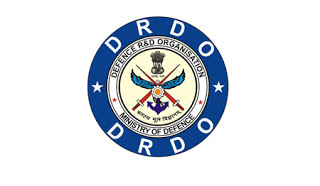 DRDO LASTEC Notification 2018.LASER Science & Technology Centre (LASTEC) DRDO has released a notification for the recruitment of Junior Research Fellow vacancies.Check the eligiblity and notification prior to apply for the positions. Post graduate degree in Basic Science / M.E / M. Tech /BE / from a recognized university or equivalent can apply for the posts. The salary will be Rs.25000 to Rs.28000/- per month for the posts.